Our range of products include waterproof tarpaulin, vci film, aluminum foil, ld polythene bags, silica gel and air bubble. 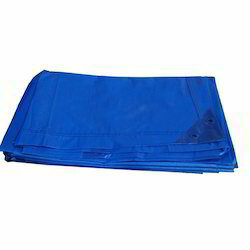 We are offering Waterproof Tarpaulin, under the wide range of products. 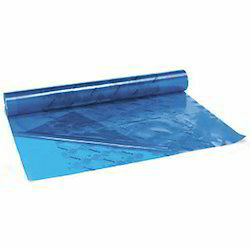 Offered range of tarpaulins is developed using a heavy duty plastic sheet that we source from certified vendors. Moreover, these products possess heat sealed joints and make our offerings water & leakage proof in nature. Customers can source these products at reasonable rates as per their desired quantities. Being a client-centric organisation, we are engaged in offering a wide range of VCI Film. Our offered film is manufactured using quality proven raw materials and the latest technology in line with industry norms. 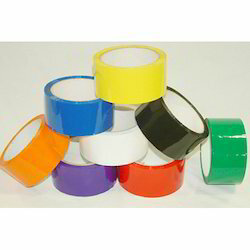 Moreover, this film is customised in varied sizes and colours as per the needs of our clients. We offer this film to our clients at industry leading prices. 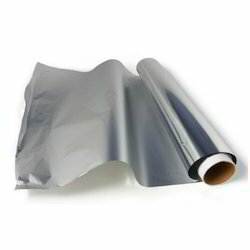 We are among the well-known firms, presenting an excellent quality range of Aluminum Foil. These aluminium foils are manufactured by our workforce using high-grade material and advanced techniques in accordance with the quality standards. 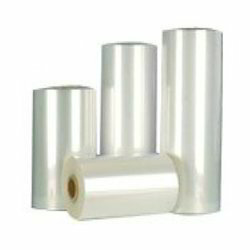 Also, our aluminium foils find wide usage in industries like pharmaceutical, food, confectionery & cigarette wrapping. 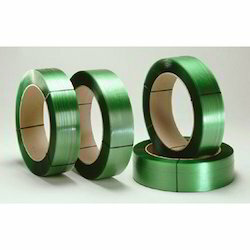 Customers can avail these aluminium foils from us in various sizes. 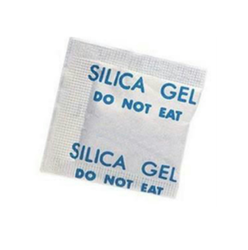 Our organisation deals in providing Silica Gel to our patrons from all over the country. These Air Bubble wrapping solutions are light in weight and waterproof in nature. 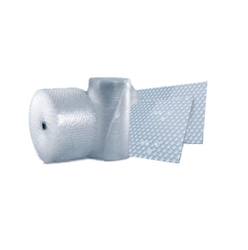 Best in working, these bubbles are tear resistant and safe to use. Air bubble sheet, air bubble film, Air bubble pouch, bubble bag are available. Our offered Stretch Film is widely acclaimed for its elevated elongation which helps to combine the small items together. Available in transparent form and recyclable in nature, our offered film is widely used in packing of various industrial materials. 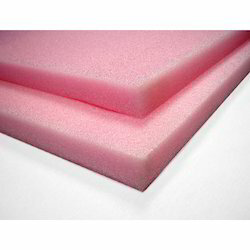 This Air Pad is manufactured by our skilled workforce using the best quality of material & modern techniques in fulfilment with the set industry norms.